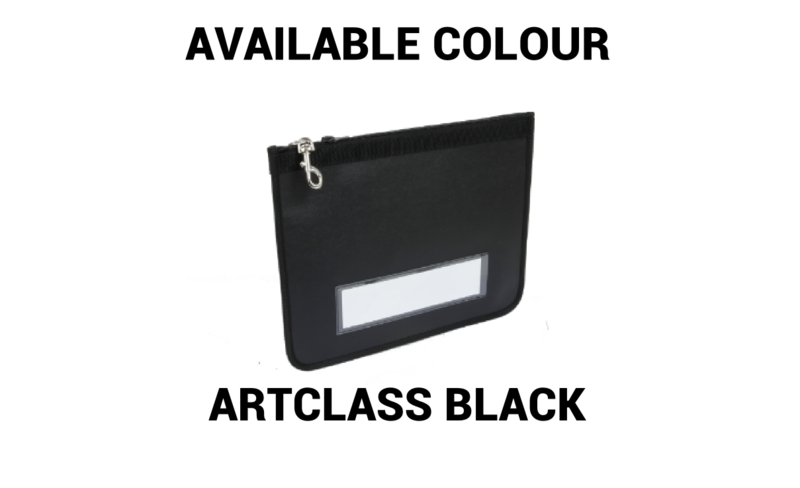 The VOLUCLASS document wallet is made from ultra resistant PVC coated canvas and is washable and water resistant. 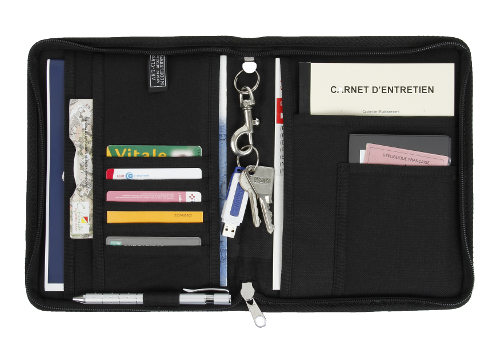 1 carabiner key ring, 1 licence holder, 1 front pocket with 1 card holder, 1 back holder and one wrist strap with label holder. 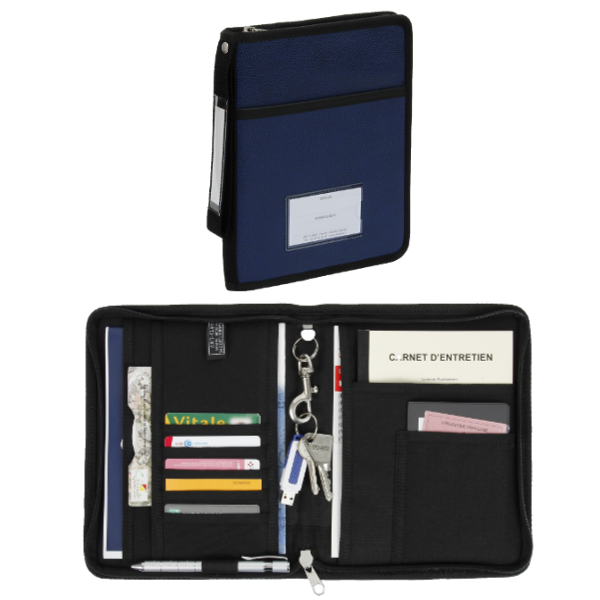 Organization: 5 card holders, 3 document pockets to the left and 2 to the right, 1 pen holder, 1 telephone holder. 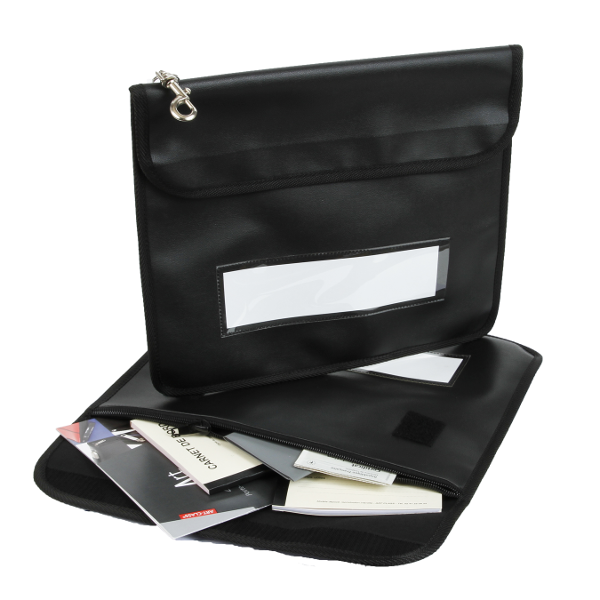 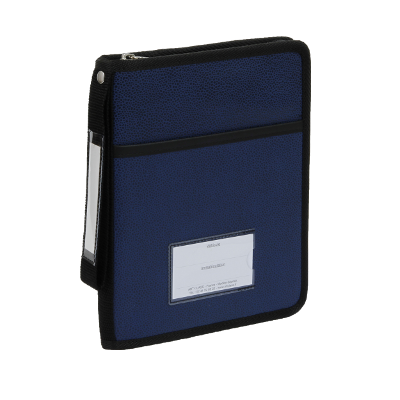 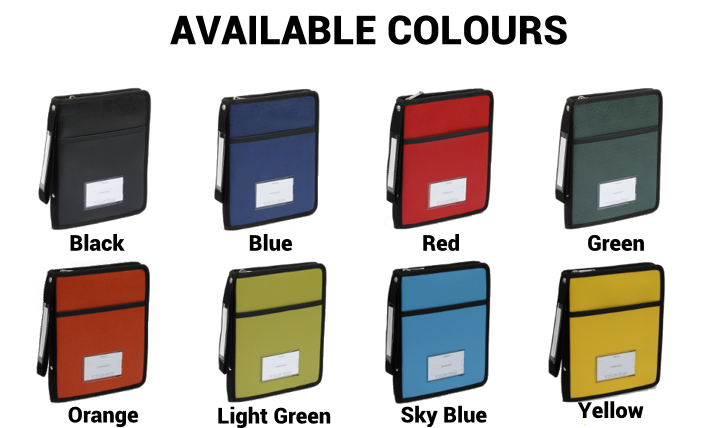 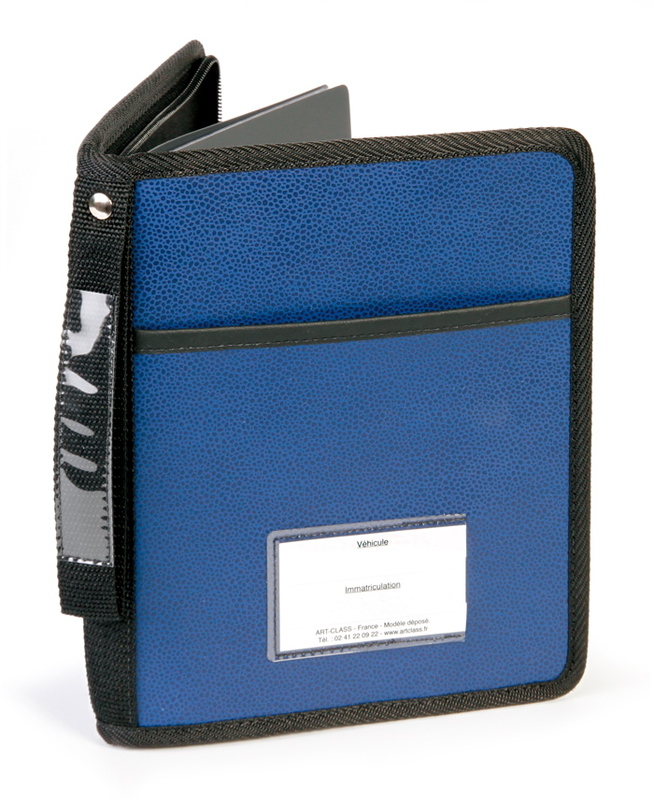 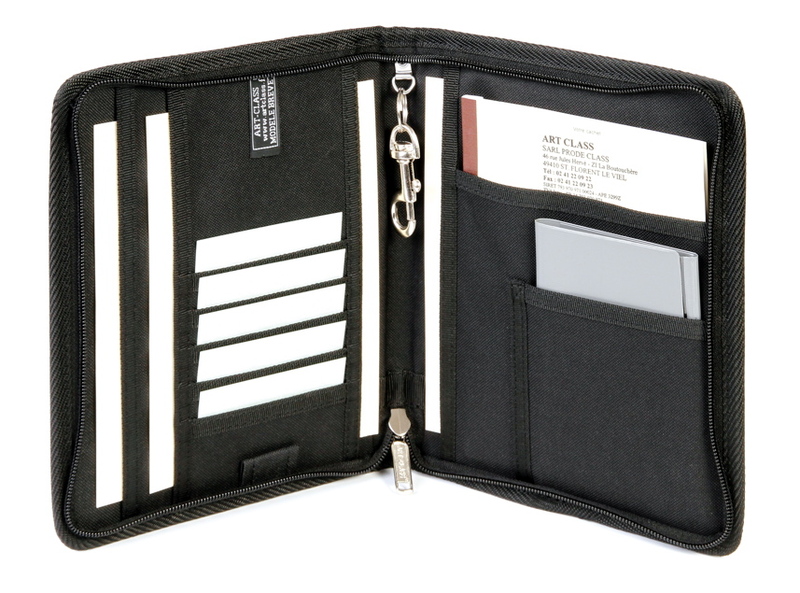 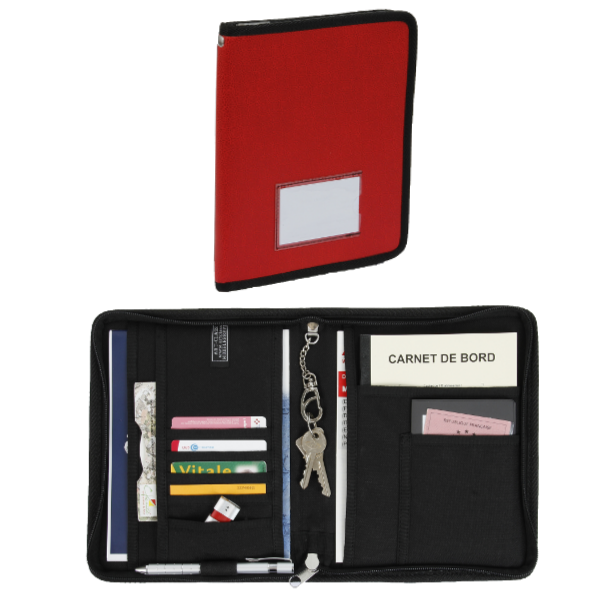 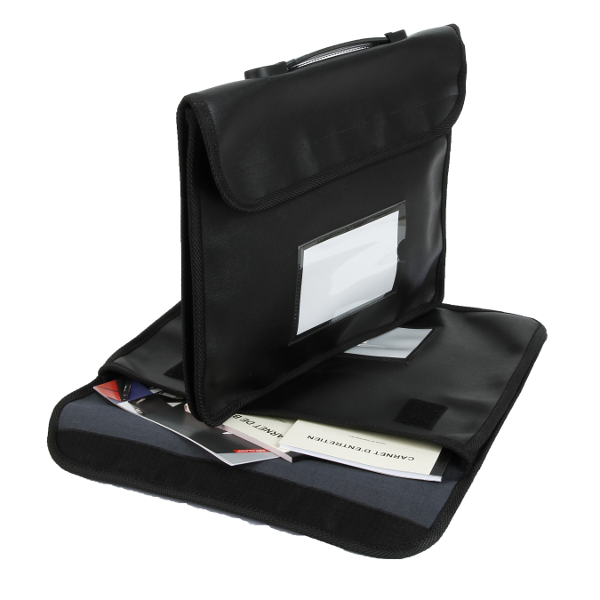 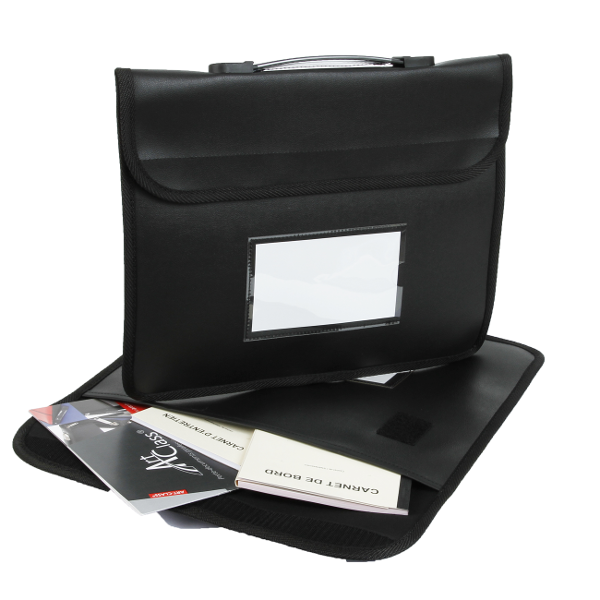 The Voluclass VL document wallet is made from ultra resistant PVC coated canvas and is washable and water resistant.